Charleston Voice: Will Israeli Intelligence Aggression Against Iran Spark a War? Will Israeli Intelligence Aggression Against Iran Spark a War? 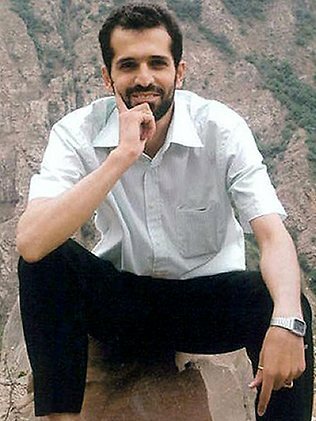 In January of this year, Mostafa Ahmadi Roshan, one of the leading scientists of Iran’s major uranium-enrichment facility, was assassinated. 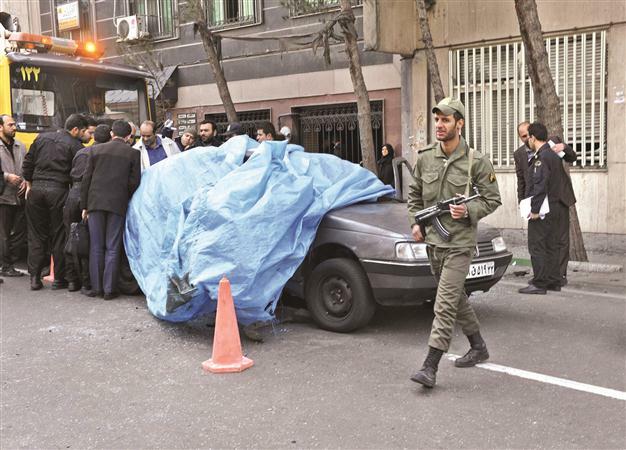 Two years earlier, Majid Shariari, a senior Iranian nuclear scientist was killed when a bomb was left by a motorcyclist at the side of a car in North Tehran’s Aghdasieh district. 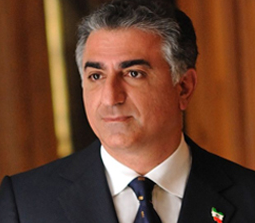 On July 6 of this year, the Iranian spy chief, Heidar Moslehi, accused the intelligence services of multiple nations to be conspiring in aggressive tactics aimed at disrupting Iran’s disputed nuclear programme. Previous to Moslehi’s recent statement, Iran had blamed the U.K, U.S. and Israel for the deaths of the five nuclear scientists, but now Iran has implicated German and French intelligence services as well. 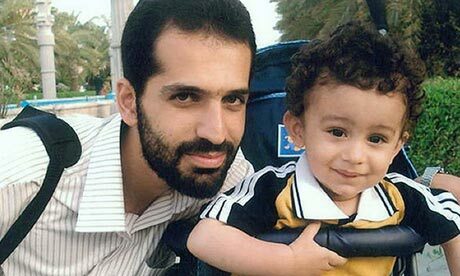 The CIA report goes on to state that both the U.K and the U.S have denied any involvement with the killings of the five Iranian nuclear scientists, whilst Israel has yet to comment. There is a general agreement that the allegations made by Iran are likely to aggravate strain between both Israel and Iran and the West and Iran, but will the alleged intelligence aggression spark a war? 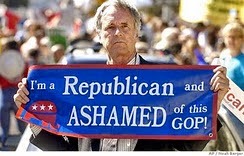 American author Larry Everest, who has covered the Middle East and Central Asia politics for more than 20 years, is one thinker that does believe that aggression against Iran is increasing the danger of a U.S-Israeli war against Iran. In an article titled, “Danger of War Grows”, Everest talks about these dangers of war mounting. Everest refers to the ‘unsubstantiated’ claims that Iran is pursuing nuclear weapons makes it difficult to point the blame for the common killings of the five Iranian nuclear experts at anyone other than Israeli or U.S. intelligence. Echoing this sentiment is a new book that claims Israeli’s intelligence agency posted assassins into Iran to kill the country’s leading nuclear scientists as part of Israel’s campaign to disrupt Iran’s nuclear programme. 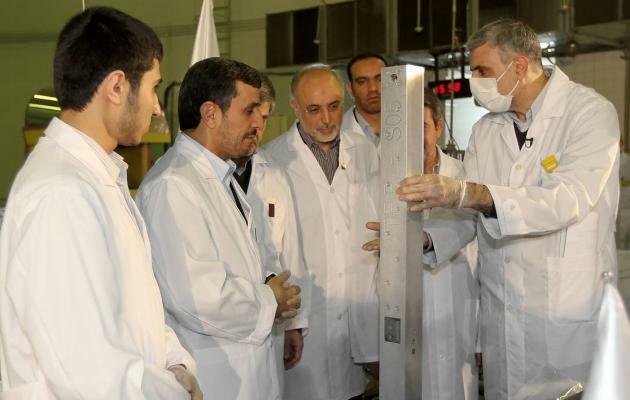 Of course, the high-profile killings of the five scientists is not the only so-called “aggressive intelligence” tactic being pinned on Israel’s attempt to disrupt Iran’s nuclear programme. “Spies Against Armageddon: Inside Israel’s Secret Wars” also refers to the 2010 Stuxnet virus attack that had damaging consequences on the control systems of centrifuges in Iran’s nuclear plant. The consequences of these aggressive intelligent attacks against Iran could no doubt have devastating consequences by intensifying tensions between Iran and Israel and Iran and the West. 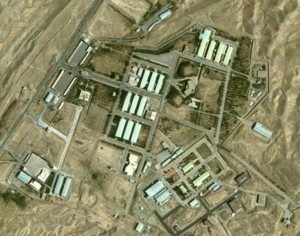 Aggressive intelligence intervention against Iran, including the murder of five nuclear scientists as they went about their daily lives – no matter how trumped up claims are that it is justifiable, is inevitably going to worsen an already highly volatile situation, and is almost certain to spark some sort of counter-action. I asked Larry Everest if he would share his thoughts with TSW regarding whether this aggressive Israeli intelligence against Iran would spark a war. Larry told Top Secret Writers that antagonistic approaches employed by Israel are not the ‘driving cause’ of the danger of war.